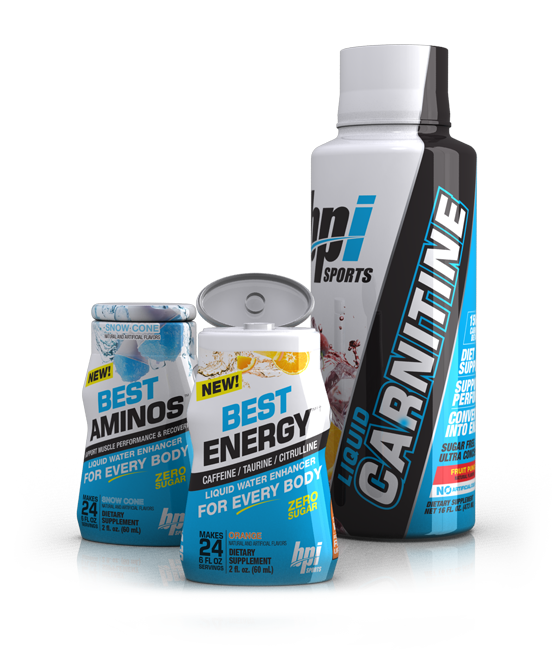 BUY 1 BOTTLE OF LIQUID CARNITINE GET TWO FREE LIQUID WATER ENHANCERS! *Purchase of one (1) bottle of Liquid Carnitine required. Clicking the button above automatically takes you to the checkout page. Cannot be combined with other discounts or promotions.